Includes voucher to download original game at a reduced price. 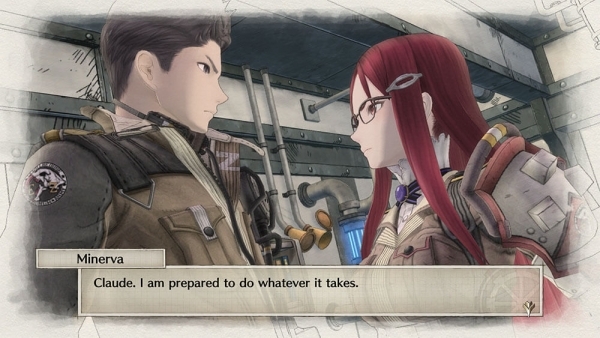 The Switch version of Valkyria Chronicles 4 has been delayed from its previously announced summer release window to this fall in Japan, Sega announced at Sega Fes 2018. It will be priced at 7,490 yen. Valkyria Chronicles 4 for Switch will include a voucher to purchase the newly announced Valkyria Chronicles for Nintendo Switch at a reduced price of 500 yen. Valkyria Chronicles 4 launched for PlayStation 4 in Japan on March 21. It will launch for PlayStation 4, Xbox One, and Switch this fall in the Americas and Europe.